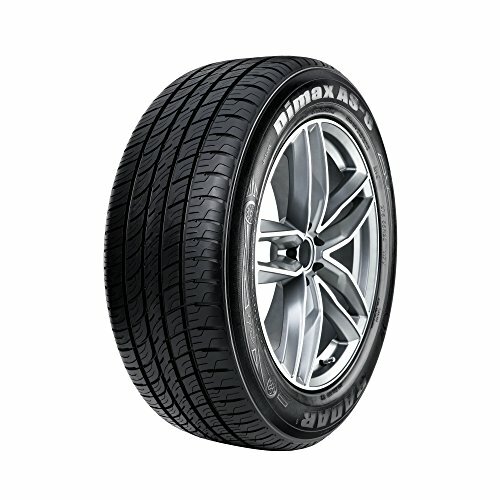 The Dim ax AS8 is Radar Tires’ premium top of the line all-season sport touring tire range. The Dim ax AS8 offers an optimal combination of traction, precise handling and exceptional mileage making it the ideal choice for drivers looking for high performance and total assurance in all-seasons. This range has been designed for high performance Cars, CUVs and SUVs. The Dim ax AS8 is Mud and Snow (M+S) rated. CAUTION: Radar Tires recommends that you install the same size, load index, and speed rating as the stipulated O.E. fitment(s) or an acceptable alternative as specified by the vehicle manufacturer. We do not recommend installing standard tires as a replacement to your O.E. Run-Flat tires. If you have any questions about this product by Radar Tires, contact us by completing and submitting the form below. If you are looking for a specif part number, please include it with your message.